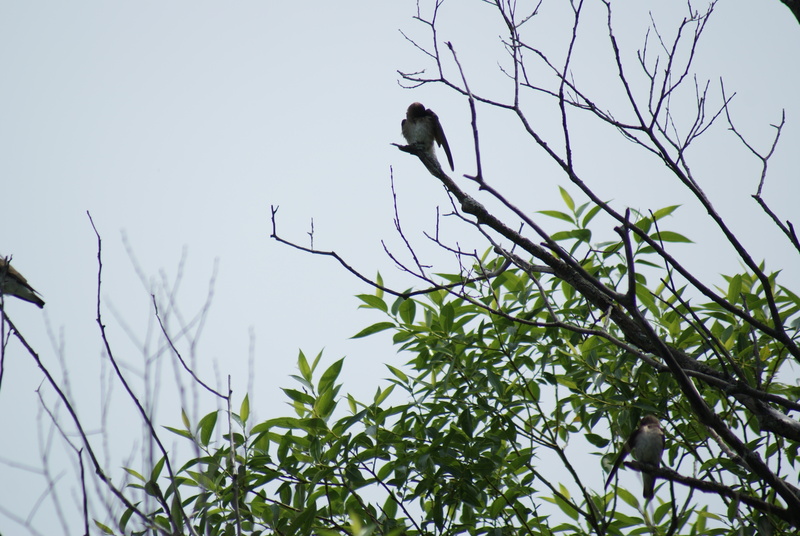 A swallow takes a rest on a branch. This blog describes building blocks to create interesting words, with an appreciation of the origin of each letter, prefix, and suffix. There is information you need on special characters, letter combinations, and word origins. Use this manual as a review for learning English as a second language or for finding out more about your mother tongue. Have fun playing with each of the building blocks to create your own words. You’ll find that your reading experience is richer, with a greater understanding of the meaning hidden within each word. Almost every section contains exercises and special reading assignments, in case you need some practice. The hidden agenda in English Manual is to bring you a special understanding of plants, animals, and landscape features as illustrated in photographs by the author. Roughly speaking, the material in sections illustrated by plants is the easiest; that illustrated by landscape features is the most difficult. This blog contains excerpts from a book to be published sometime sooner or later. Your comments and suggestions are very welcome. The photos in this blog are taken by Merridy Cox Bradley, with some exceptions as follows. For permission to use the photos, contact the author. “N is for Niagara Falls”: Photo provided by Rev. Brian Williams, UK. “L is for Lake”: Photo provided by the late Wallace Dunning Cox. “Q is for Quarry”: Photo provided by Gary Sparkes of Calabogie, Ontario.